Jerry Uelsmann is widely recognized for his darkroom wizardry in building his images that play with fantasy and surrealism. 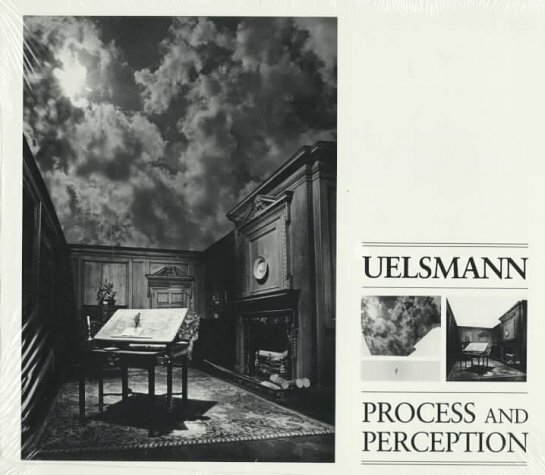 In Process and Perception we are given a first-hand account of Uelsmann's technique--using as many as eight enlargers--in producing his remarkable photographs. Also included is a portfolio of work made between 1980 and 1985, beautifully printed in duotone.